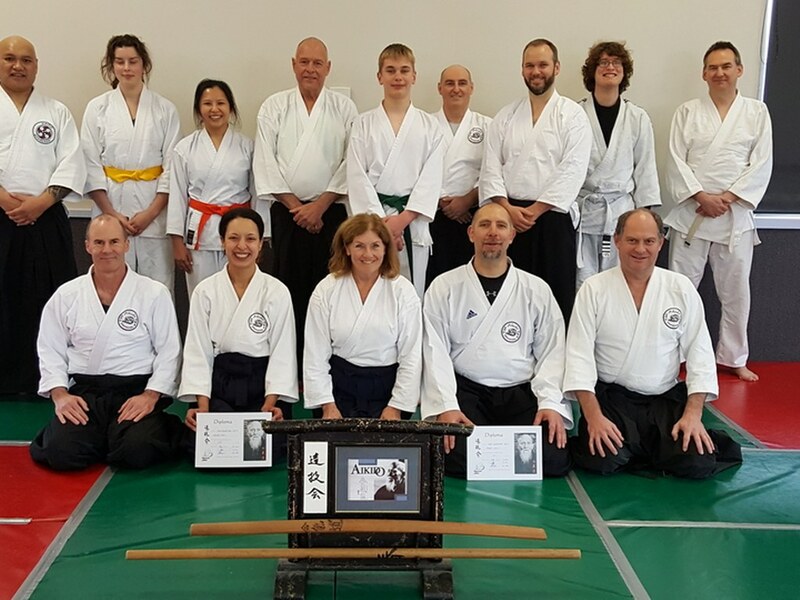 Aikido Manawatu was founded in 2002 in Palmerston North. 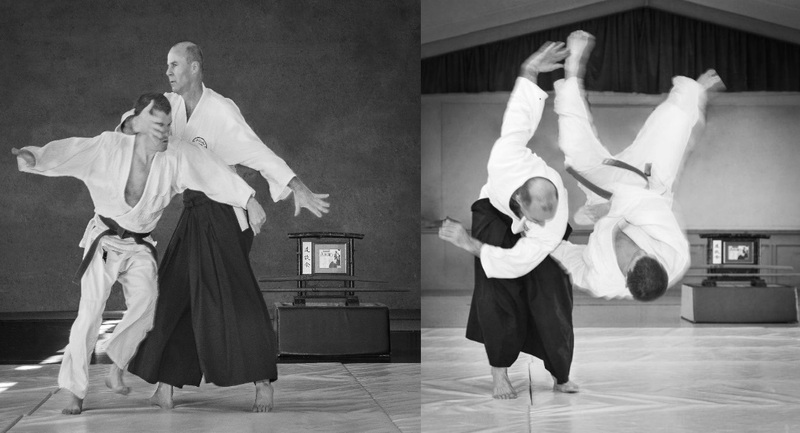 Our dojo is affiliated to Tatsu Gi Kai, a style linked to Aikikai in Japan. Our Chief Instructor is Sensei Dianne Haynes (6th Dan) based in Auckland. 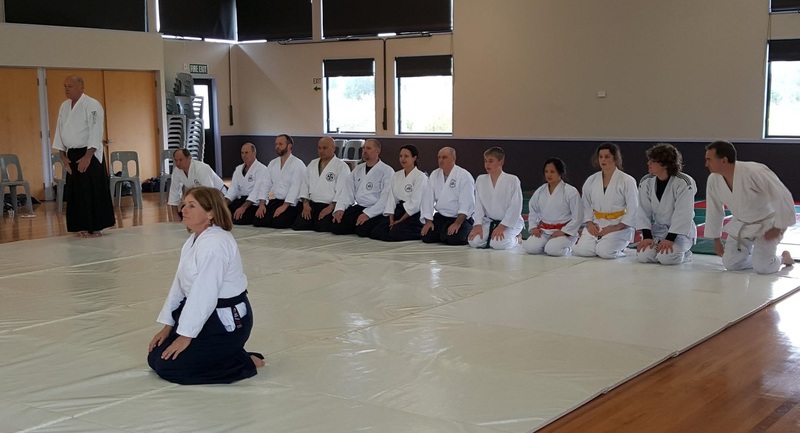 Aikido Manawatu is a non-profit organisation that welcomes adults of every race, gender, identity and ability. Try your first classes FREE and discover your true potential through the art of peace!